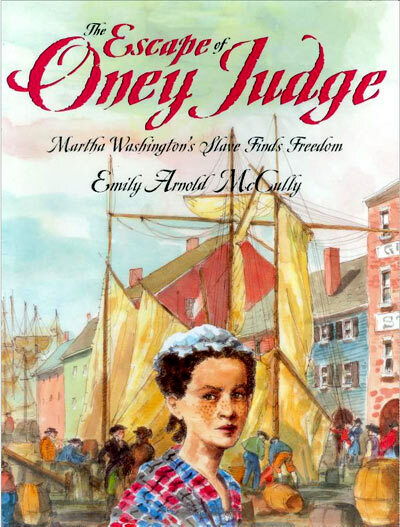 From Booklist, Starred: "McCully, at the top of her game, takes a rather sophisticated piece of history and writes it in a way that will draw children. �Fascinating." From Kirkus Reviews, Starred: "Straightforward and unapologetic in delivery, this offering stands as a noteworthy effort to add complexity to the mythology surrounding the country's first president. . . . Gutsy--and very nicely done." From the Chicago Tribune: "A nuanced presentation of what the early days of liberty looked like to those whose liberty was restricted." From School Library Journal: "The watercolor paintings, often circular cameos on the page, along with the text, create a good sense of household life and the rising issues of slavery in these early days of the new republic." From The Washington Post Book World: "Sentence after sentence . . . cut[s] like the flick of a whip."